A map of the property, courtesy the District of Port Hardy. PORT HARDY, B.C. 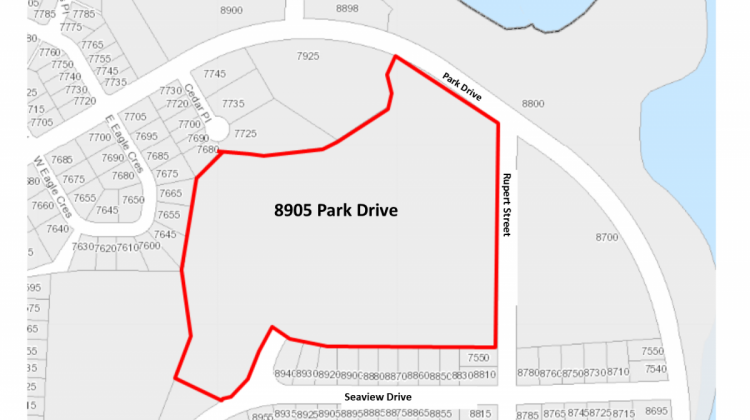 – Residents have the chance to share their thoughts on a possible rezoning to 8905 Park Drive. 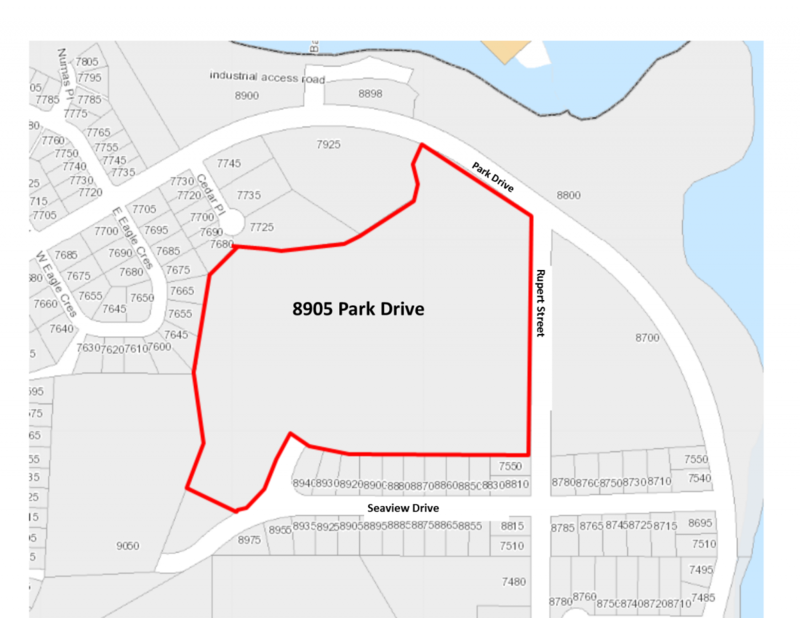 Pathfinder Development Corporation has put in an application to rezone the property from a duplex residential zone to a comprehensive development zone (CVD). Two public hearings are set to take place at Port Hardy’s council chambers on Wednesday, November 7th at 1:00 p.m. and at 6:00 p.m.